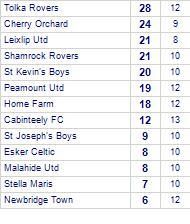 Home Farm take all points from Stella Maris. 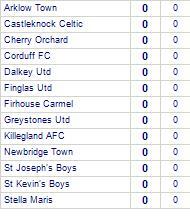 Stella Maris have yet to win away from home. 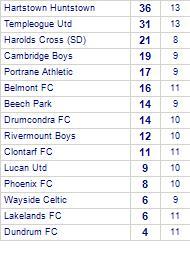 Palmerstown FC take all points from Beechwood FC B (SD). 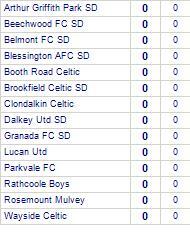 Beechwood FC B (SD) are currently on a losing streak of 7 games. 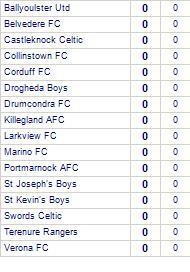 Collinstown FC suffer defeat to Sheriff YC. 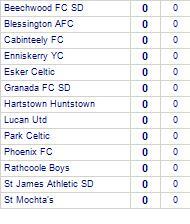 Sheriff YC has yet to be beaten in this competition, having won 4 out of its last 7 games. 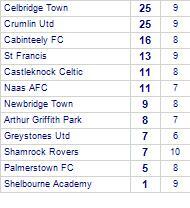 Cabinteely FC beat Greystones Utd. 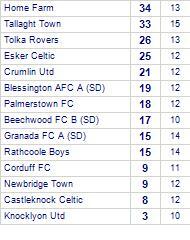 Crumlin Utd suffer defeat to Tallaght Town. 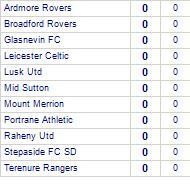 Shamrock Rovers claim victory against Peamount Utd. 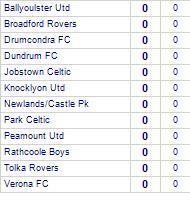 Shamrock Rovers have won 4 out of 5 home games. 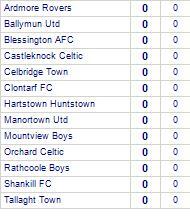 Hartstown Huntstown claim victory against Rivermount Boys. 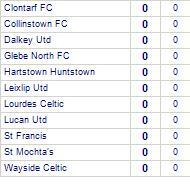 Hartstown Huntstown are currently on a winning streak of 6 games.They have yet to be beaten at home. 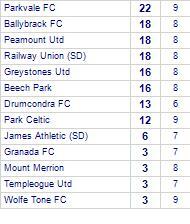 Parkvale FC claim victory against Greystones Utd. 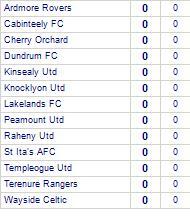 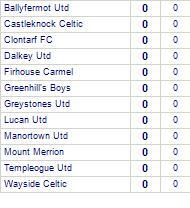 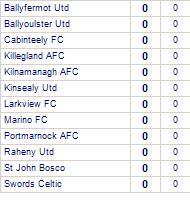 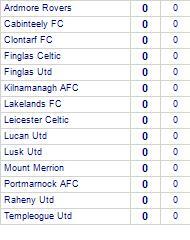 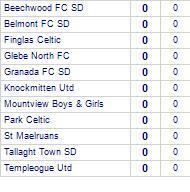 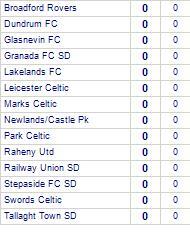 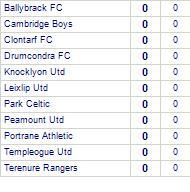 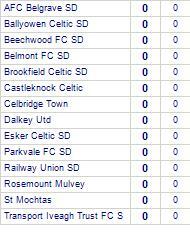 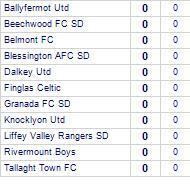 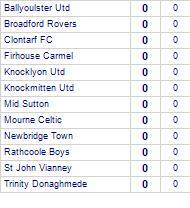 Parkvale FC are currently on a winning streak of 4 games.